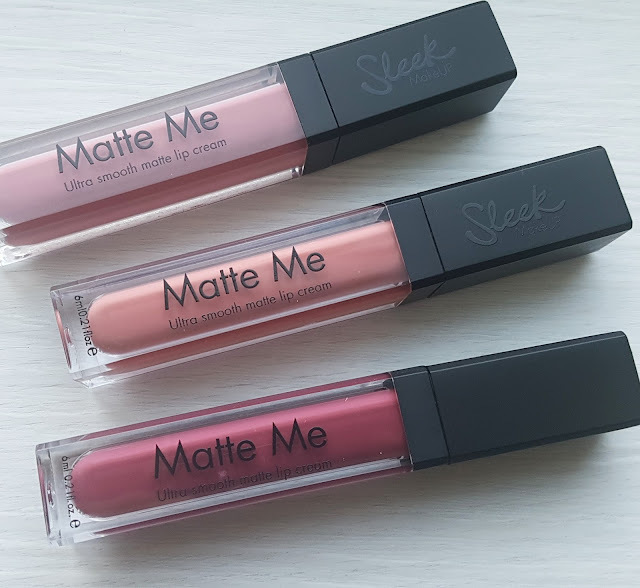 With this lovely weather, I thought I'd share my favourite products I've been using. I love this. I'm really pale so to get my legs out I need a little boost. It gives me a natural tan, not too natural you don't notice it and not too much you can tell its fake. In my book this is the best self tanner I've used. At the moment I am loving this. I have to blow dry my hair every time I wash it, which is annoying. Using this it really made a difference, okay, maybe I didn't look like the photo but it was close enough and better than any blow dry spray I've tried. It actually saved me time too, which is a bonus when your hair is as long as mine. This is mattifying whilst still moisturising and in this heat this is a godsend. No more shiny face. It also helps get rid of spots, bonus!! 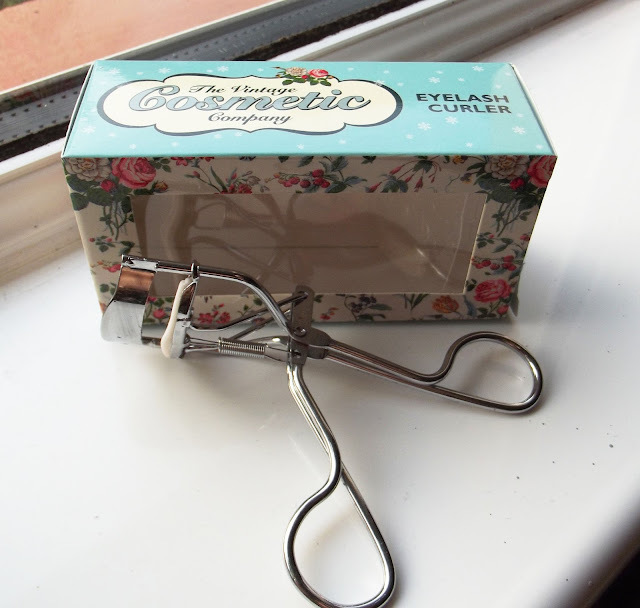 I have never really got along with eyelash curlers, I've tried some cheap ones which made no difference so gave up on the idea of eyelash curlers. 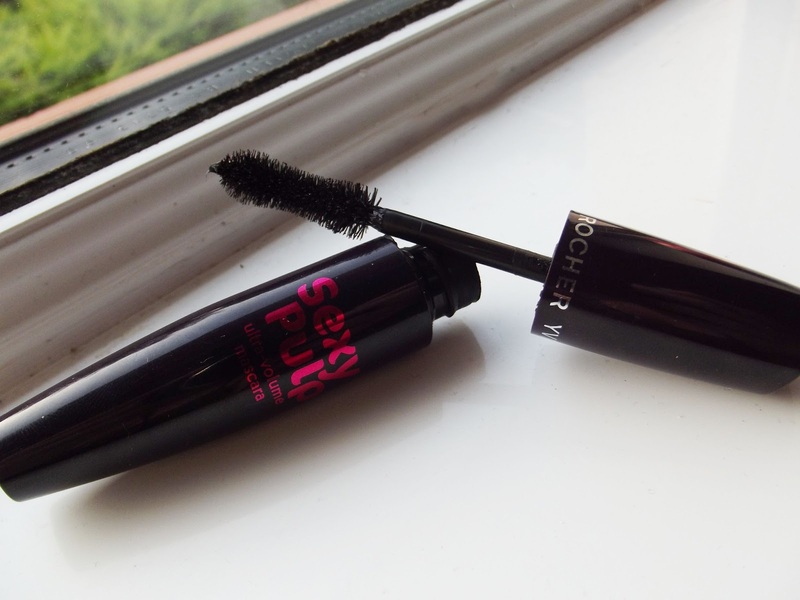 After getting these in a beauty box I love them, they make a huge difference to my lashes. 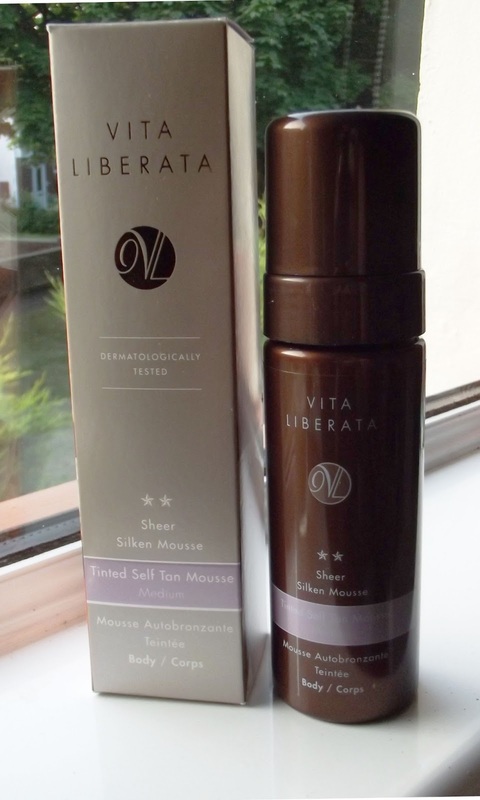 I actually got a mini size of this and I loved it so much I bought it at roughly £7 which is cheap, I think. I've been using this everyday and I cant get enough of it. I normally wear eyeliner everyday and mascara on top but lately I haven't bothered with the eyeliner in this heat and this is good enough solo.